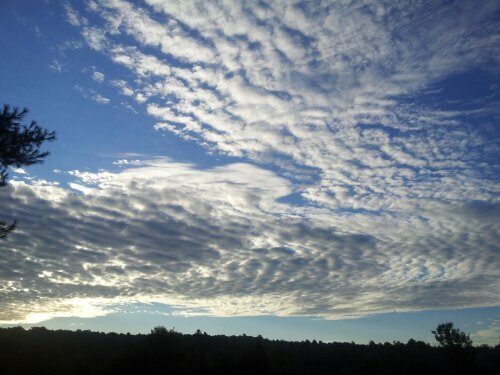 [ Smiles ] Lovely cloud formation! Thank you! I couldn’t let the moment pass without taking a quick shot! [ Laughs ] I know the feeling all too well!